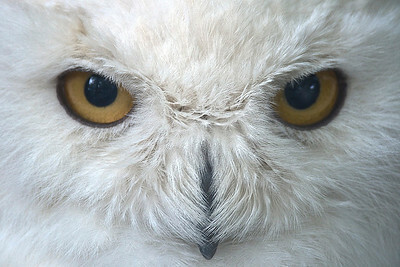 Owls captivate me - their eyes and expressions so knowing, almost human. Here are some of my favorites. 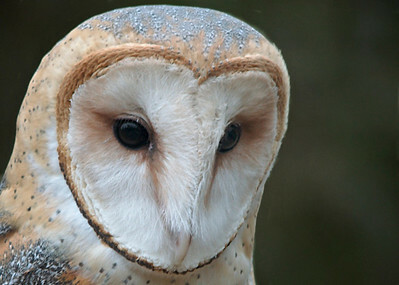 Barn Owl with a somber, reverent expression, almost as if it is about to weep. 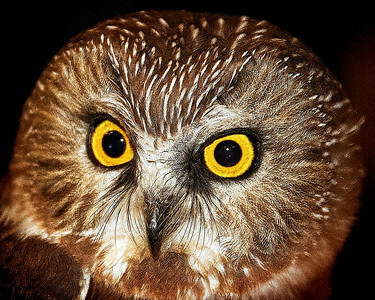 A northern saw-whet owl with a steely stare moments after it had been banded in central Pennsylvania. 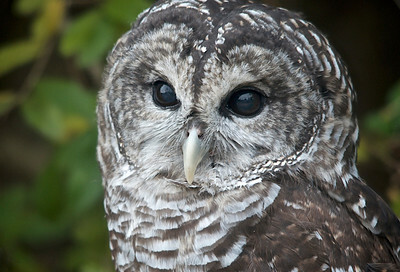 The mighty little raptor, who could fit not the palm of your hand, was released moments later, flying off happy and relieved into the woods. In New Jersey we have been blessed with visits from Snowy Owls this winter with sightings in both the northern and southern parts of the state. 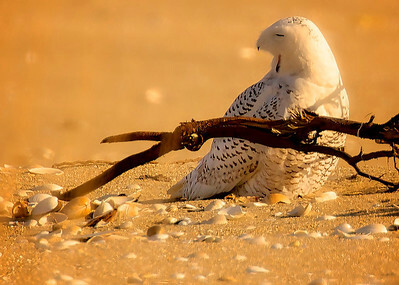 This one was basking n the afternoon sun at the shore recently - to protect the birds I won't say exactly where (until, of course, they have moved on).